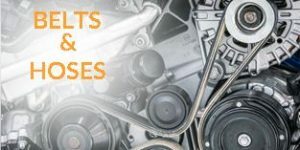 Regularly scheduled vehicle maintenance is vital to extending the life of your car or truck. 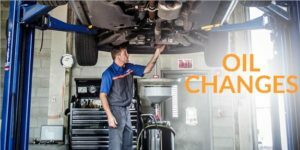 The Quick Lane Auto Center helps you achieve optimal performance with the best value possible. 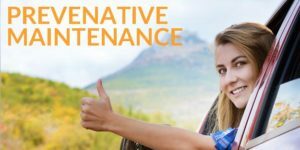 Our Service team strives to get you back on the road as fast as possible while providing outstanding service that will keep you coming back. 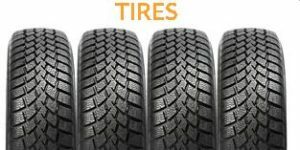 Read our reviews and see for yourself. 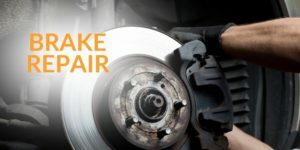 The Quick Lane Tire & Auto Center takes care of all of your auto repair needs including brakes, batteries, tires, oil changes and more. 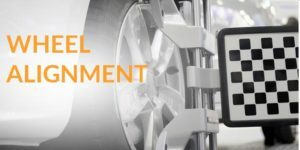 Visit our skilled team of ASE-certified technicians for complete car care located conveniently on Powell Blvd in Gresham. 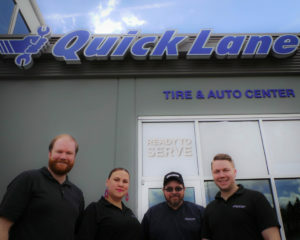 Our Quick Lane has four Service Advisors to serve you and get you back on the road quickly. No need to make an appointment-ever.